There was a time when Anthony Freeman wanted to be a Razorback. Arkansas’s original land-grant university was the very picture of "college" he held in his mind. He visited and applied and, he says, got in. That's as far as it got. 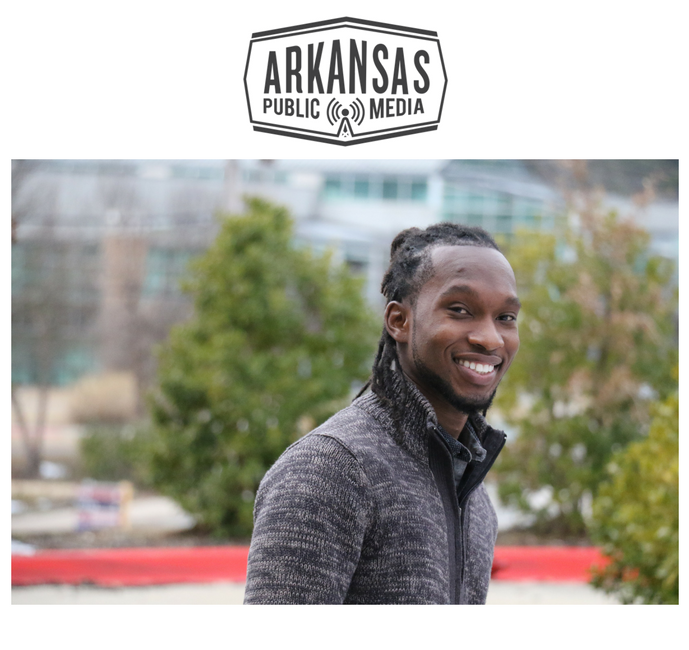 A North Pulaski High running back and a Christian youth minister, Freeman had worked to become an Academic Allstar, a best-of-the-best, at the state’s second-biggest community college, Pulaski Technical College (now UA-Pulaski Tech), and he was preparing himself to be an architecture major, a degree field with comparatively few African Americans. "My mind was set on UA. My heart was set on UA. I'm going to get to UA." 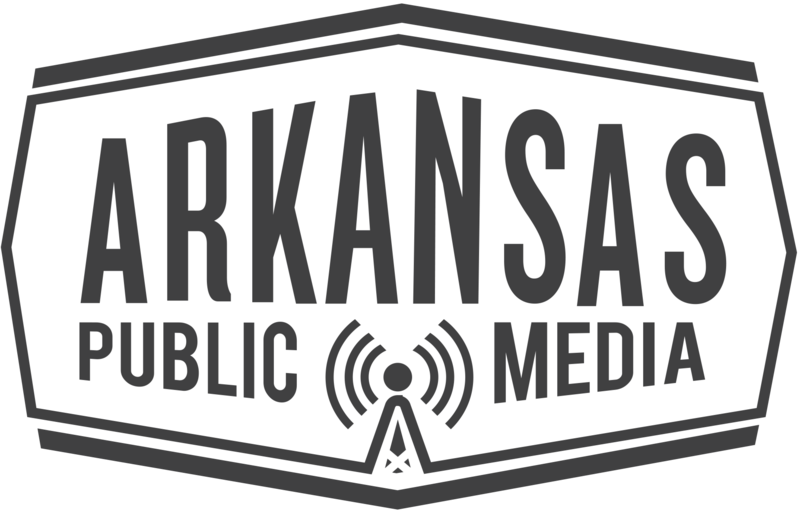 Public Education funds in Arkansas are meeting bare minimums set under law and not getting any extra money in the governor’s proposed budget for next year. Education Commissioner Johnny Key fielded lawmakers’ questions and concerns about the proposed budget at a Joint Budget Committee hearing on education funding Wednesday in advance of February’s fiscal session. Sending children to the principal's office has long been a traditional punishment for unruly students. 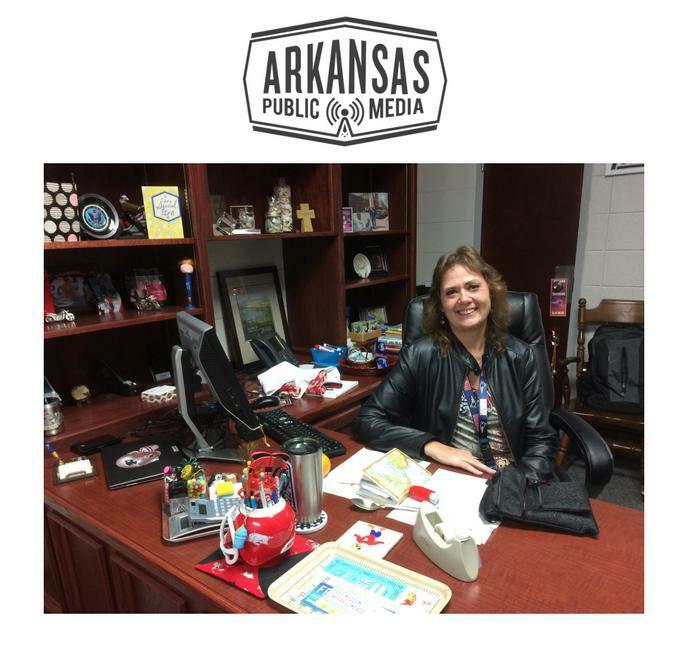 But Principal Michelle Hutton at Elmdale Elementary in Springdale offers safe haven where children can talk about what's troubling them, including traumatic events. Elmdale faculty and staff have partnered with Ozark Guidance, a regional community mental health center, to learn how to assess students struggling with trauma to provide them proper help. Some state lawmakers are listening. California, Florida, Louisiana, New Jersey, New York and Texas have passed mandatory school bus safety restraint statutes. 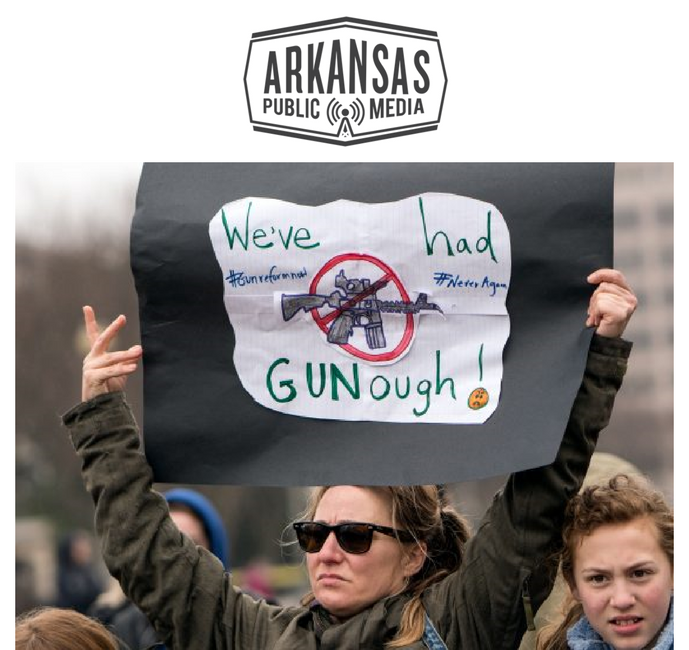 Earlier this year, the Arkansas General Assembly did, too. 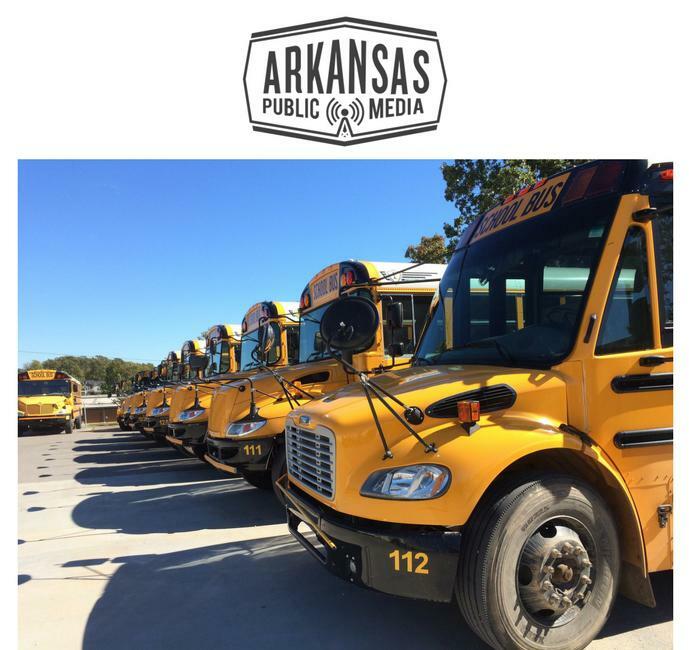 But Arkansas's new school bus seat belt law is no cinch. 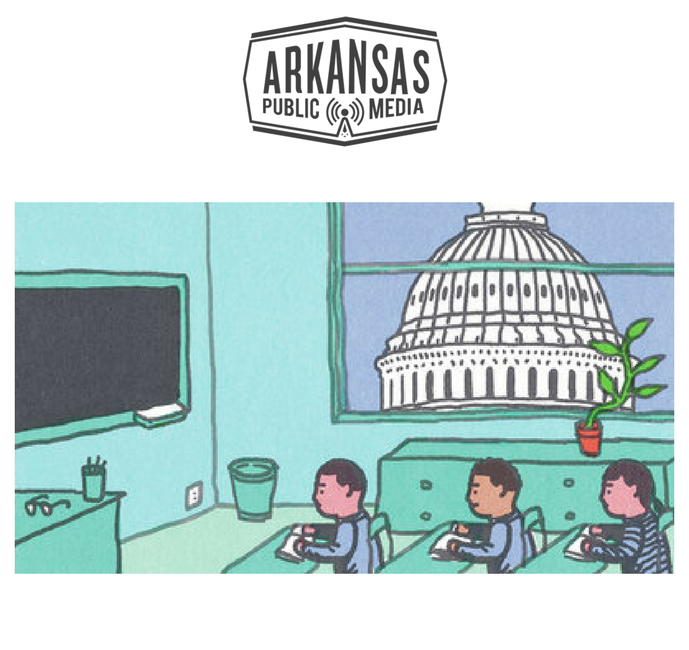 Arkansas has until this fall to rewrite a wide-ranging education plan under the new federal law, Every Student Succeeds Act based on stakeholder feedback solicited on a draft this summer. The Act replaces the Bush Administration era’s No Child Left Behind. In contrast to its predecessor, the new federal law moves away from ranking schools based on standardized tests and toward state control and a more diverse set of metrics. 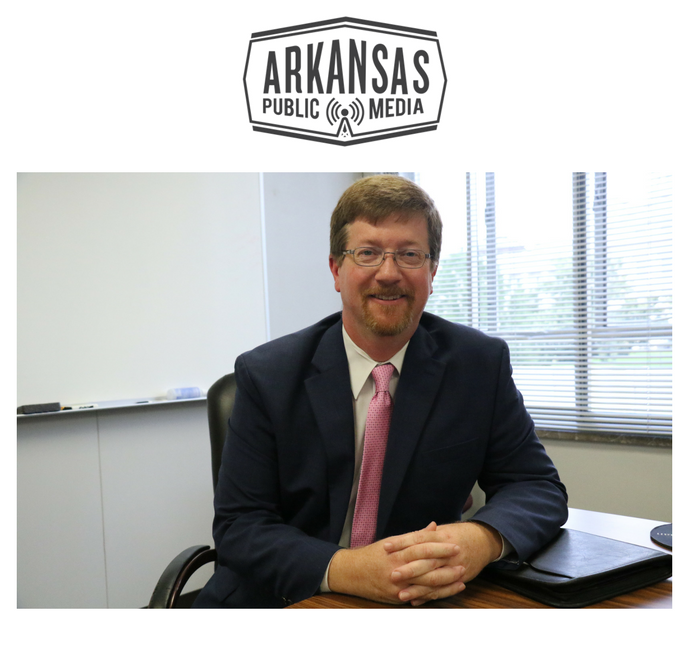 The Arkansas Department of Education has received largely favorable feedback on a draft plan for its implementation of the Every Student Succeeds Act, a nationwide replacement for No Child Left Behind. 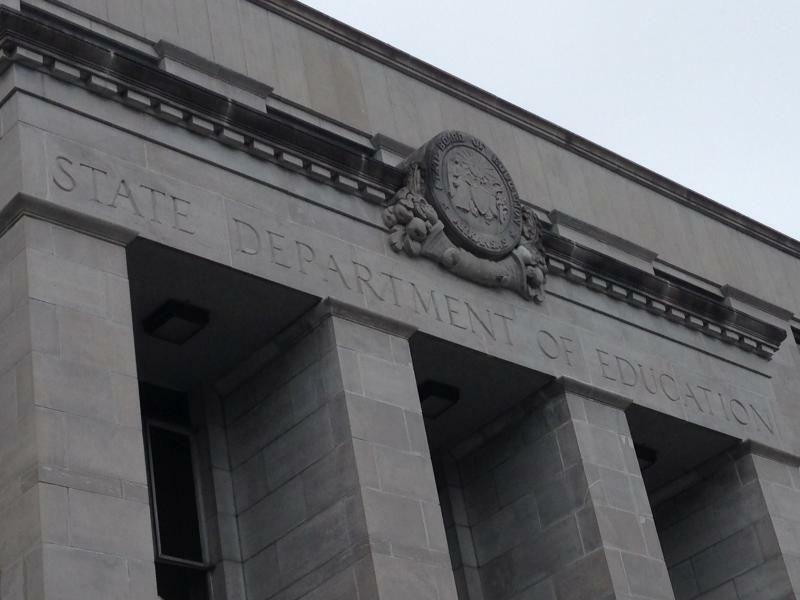 Last month, 114 respondents, mostly K-12 educators, gave input on the department’s second draft of the state’s accountability plan. More than three in four respondents said that overall, the plan lays out a clear vision for the state. Legislators Monday missed a deadline to agree on a plan for education funding increases known as "adequacy." 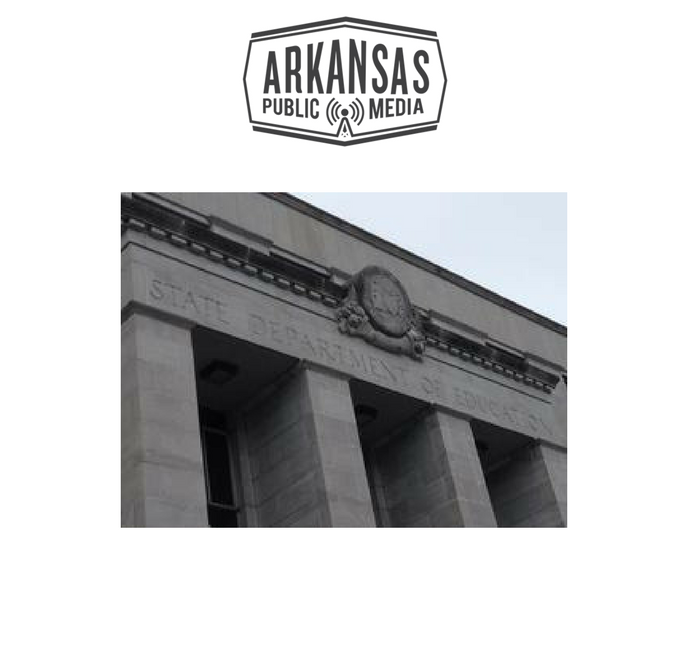 A 22 year-old Arkansas Supreme Court decision, commonly referred to as "Lake View," requires lawmakers to fund education adequately before other appropriations are taken up. But lawmakers in the education committee were unable to agree about how much of a funding boost to give to schools. 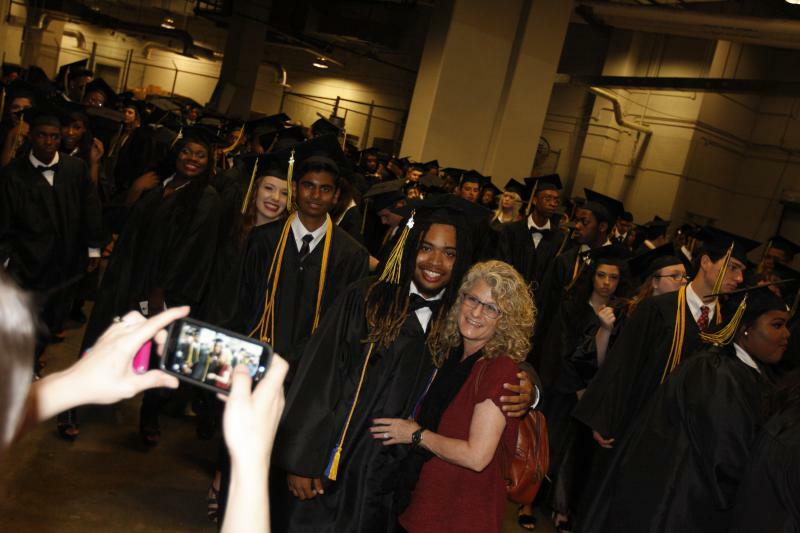 At the 104th commencement for Central High School, more than 600 graduates formed two lines and marched through the bowels of Verizon Arena. The crowd inside the stadium filled all of the lower bowl and much of the upper. On stage sat not a single elected representative of the local school district. For the second commencement in as many years, the city’s schools are being managed by the state and Education Commissioner Johnny Key.